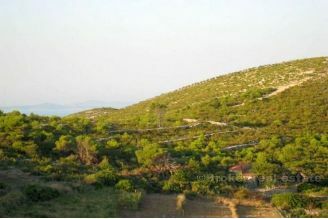 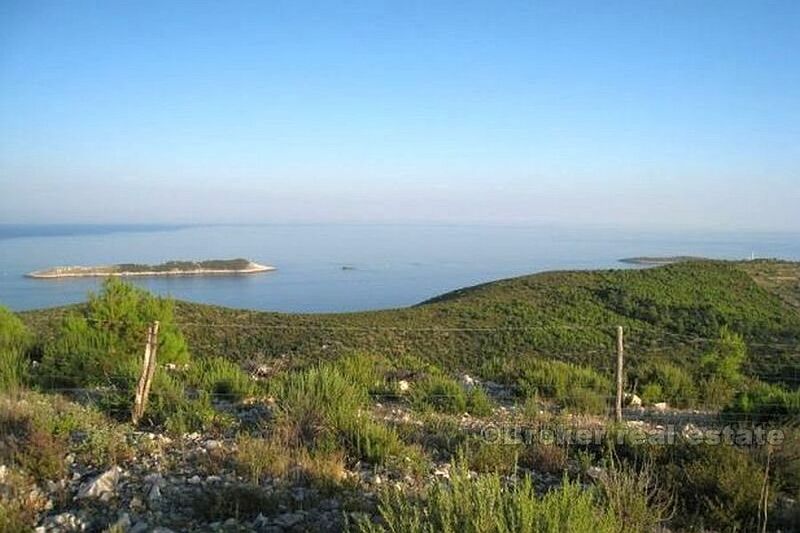 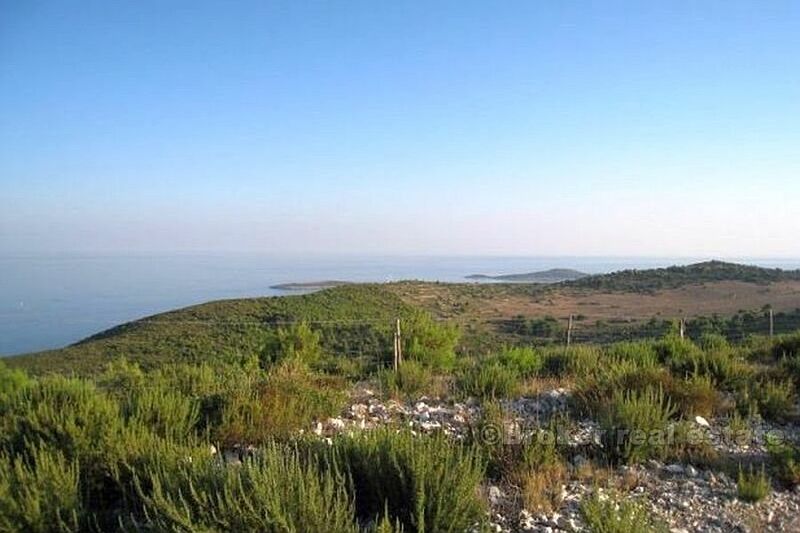 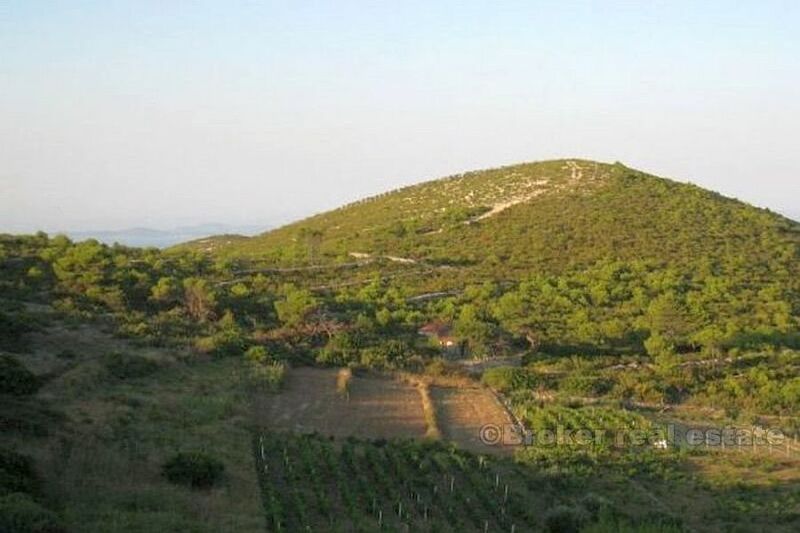 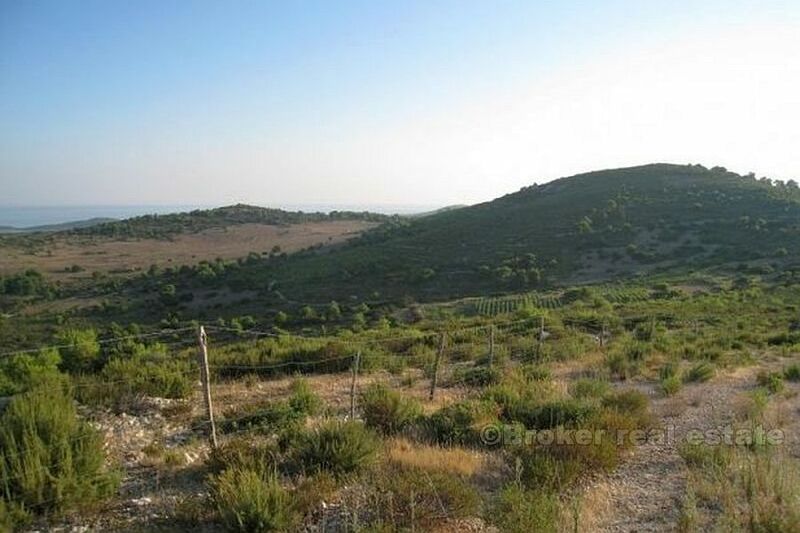 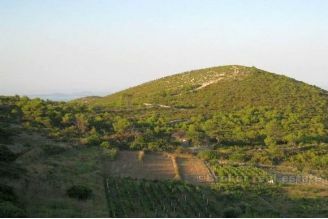 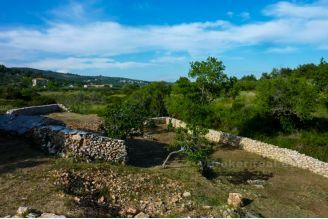 Agricultural land in an attractive location on the island of Vis, overlooking the sea. 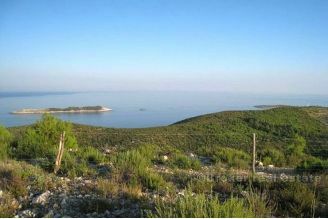 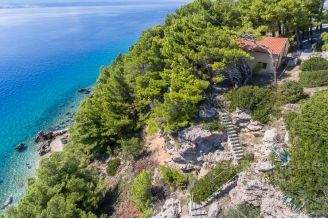 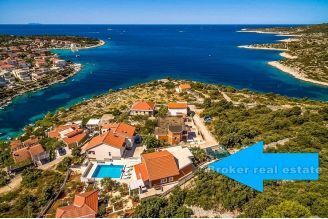 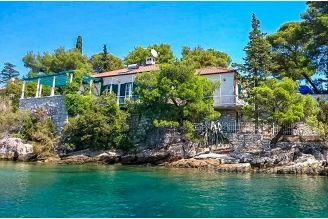 The land is located 5 km from the town of Vis and is located in a beautiful bay. 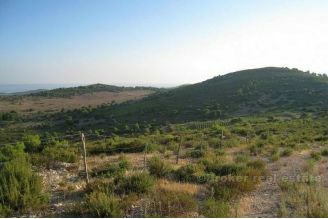 The land area is 21,770 m2, is possible to build smaller houses.